Join our FREE VIP Email Club for Holiday Beach! Get all listings and sales emailed to you the same day. click here. Click to see my Featured Properties. Holiday Beach Subdivision is located off Thomas Drive. Convenient to everything at the beach. 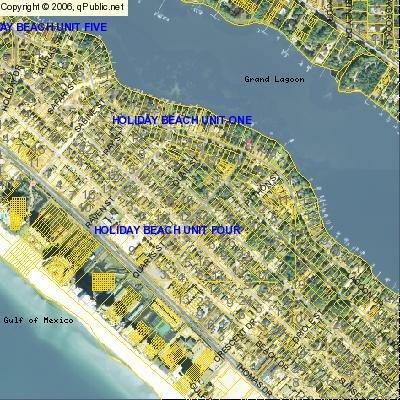 The homes in Holiday Beach are located between north lagoon and the beautiful beaches of Panama City Beach. Just blocks from the finest dining in the country Captain Anderson's. There are public boat ramps for your convenience. Plus you can walk to the beach. 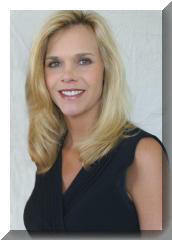 A truly great location to live or buy a second home.